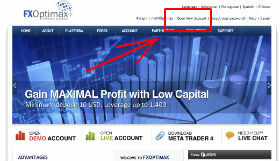 FXOptimax offers two kinds of forex bonuses for new traders. 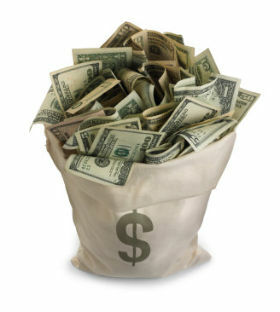 One is a monthly $10 forex bonus for a deposit of $10. The other is a 1st deposit bonus of 20% up to $1,000. Both bonuses can be immediately traded with, but requirements to withdraw them are pretty strict and hard compared to other forex brokers. If you withdraw money before clearing the bonus, 20% of the withdrawal will be deducted from the bonus. For example, if you deposited $1000, you got $200 bonus. If you then withdraw $500, 20% of that $500 ($100) will be deducted from your $200 bonus. 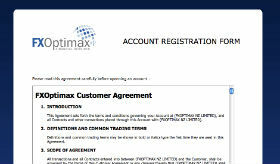 FXOptimax does not have a webtrader and only uses Metatrader. That means mac users can only trade at FXOptimax by installing Metatrader (which is not that easy). It also offers a blackberry version of Metatrader. The spread is decent at Optimax, but we were not very impressed with the customer service. Our questions were answered, but not very accurately. Also, there is no phone support, only email and live chat through the site. The monthly $10 deposit bonus is nice, but the clearing requirements are rather unattractive, because 2 Standard Lots for every $10 is more than what most brokers have as clearing requirement, plus that you only have 6 months to clear the bonus. Same goes for the 20% deposit bonus. The monthly $10 bonus will be added automatically on deposit of minimum $10.